Cut the top of capsicum and remove the seeds inside it so that the capsicum is empty and is like a cup. Wash it and keep aside. Stuff preparation: In a pan bring water to boil. Add salt and olive oil and then add the macaroni of different varieties to it. Allow it to get cooked. Meanwhile in a pan saute the frozen vegetables and keep ready. Once the macaroni is cooked, drain if there is excess water and add them to the vegetables. Add enough salt and chilli flakes. Saute well and the stuff is now ready. Fill the capsicum with this stuff and close it with cheddar cheese. Microwave in high for 4-5min till cheese melts. 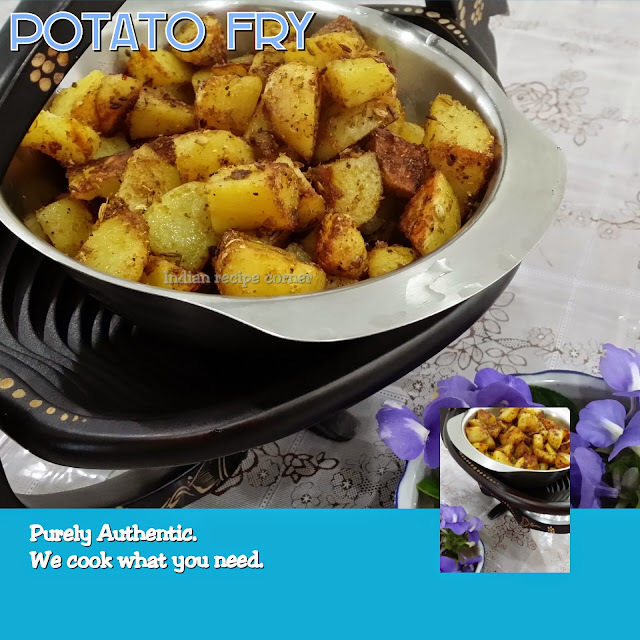 This dish will be fine for dinner and can be attractive to guests especially sudden guests also as this dish can be quickly prepared. Nice idea! Would be great for parties! This is so filling and delicious one.